When we come to the office each day, it’s always with one goal in mind: to help patients and their smiles feel and look great. It’s important to take the time to make sure patients never feel uncomfortable or rushed, and we go out of our way to make sure they feel at ease. At our Clinton Township dental office, we are so very happy every day, for so many reasons. The talented team of dental professionals at our dental office in Clinton Township are always happy, and it translates to our patients too. We treat each other like family, because that’s how we want our patients to feel when they come in for an appointment. When we’re happy about who we work with and the job we do, it makes everyone smile bigger and brighter. 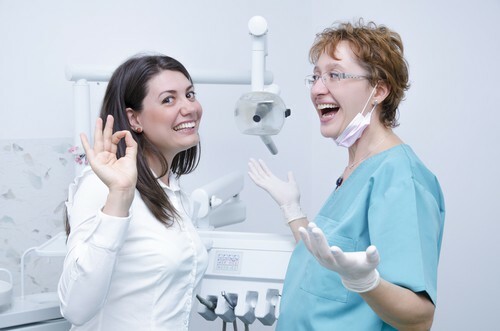 Know that a visit to your dentist in Clinton Township makes us happy for so many reasons. We want you to enjoy and live life to the fullest, and that starts with a healthy smile. If you or someone in your family is in need of a checkup, please do not hesitate to give us a call. We’re always happy to see you! 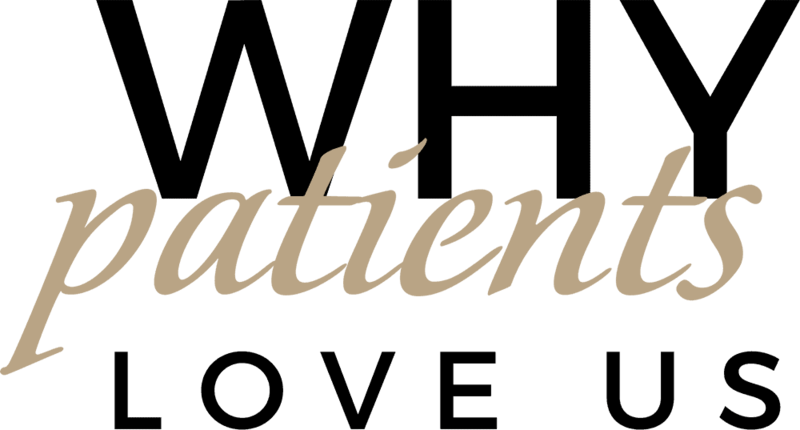 Welcoming patients from Clinton Township, Sterling Heights, Roseville and beyond.